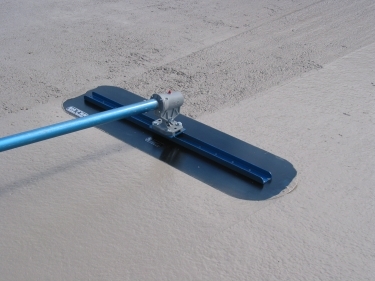 The Magnesium Bull float is the site work-horse used to further flatten the concrete and take out any imperfections. 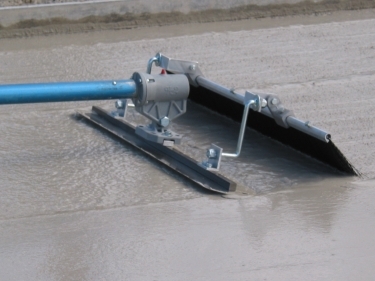 The Fresno Broom is used to put an even texture on wet concrete. 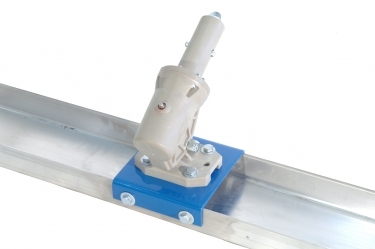 All our tools are complete with the patented knucklehead system, which eliminates all the problems associated with other manufacturers gear heads. 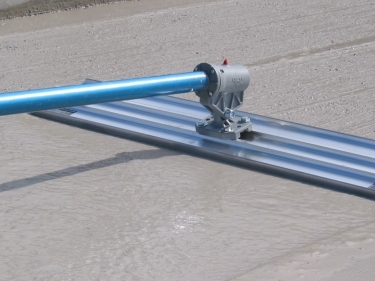 The Channel Radius Floats are available in widths up to 120" (3m).